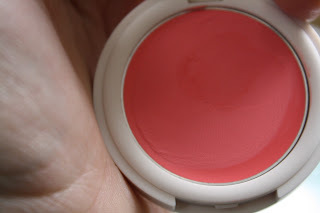 By now, you've probably seen quite a lot of info on the cream blush range from Topshop but I figure there's no harm in putting in my two cents as well. I actually picked up the cream blush in the shade Flush a couple of months back during an impromptu visit to the Oxford Street store and have been using it most days to perk up my complexion. 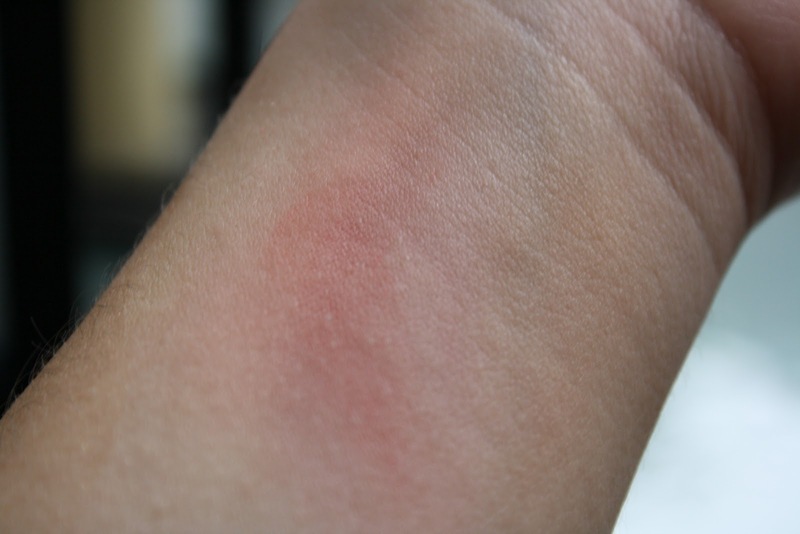 I'll be honest, I'm a bit of a newbie in the world of cream blushes and was a little bit scared I'd end up looking like I'd had a terrible lipstick accident but this blush proved me wrong as it delivered a lovely dewy result that blends and builds easily. I chose this rather bright pink shade because it's a little out of my comfort zone and the colour is like Summer in a palette. At £6 this blush is a pretty decent investment. It's easy to apply, highly pigmented and relatively long lasting all wrapped up in a rather cute polka dot compact with mirror. What's not to love really? How do you feel about the Topshop make up range? 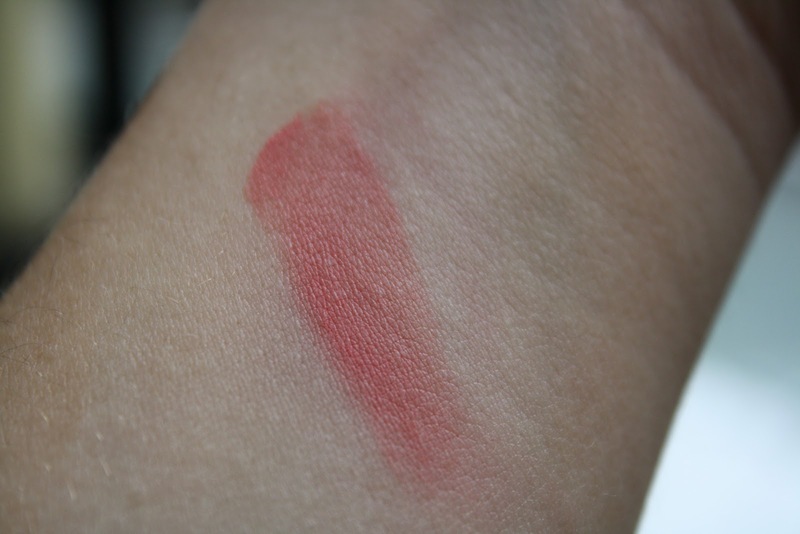 The lipsticks are among my favourites and now this cream blush is a staple in my make up bag. Such a lovely colour, it gives a very flushed, pretty look! Really love the colour but cream blush never works well on my skin :-( I have tried the Topshop lipstick and eye pencils and both are fab! 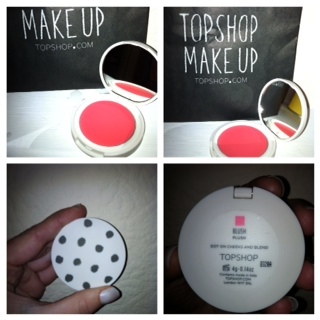 love topshop make up! they do some really good nail polish too!